Show your mom how special she is by sending her this Lovely Balloon. Balloons are a lovely way to send a message to your loved ones, and they get connected so quickly. Get an important message printed on the balloons which need to be gifted for someone you want to. Sending lovable messages on a balloon on important occasions such as birthday can keep them delighted on that day. 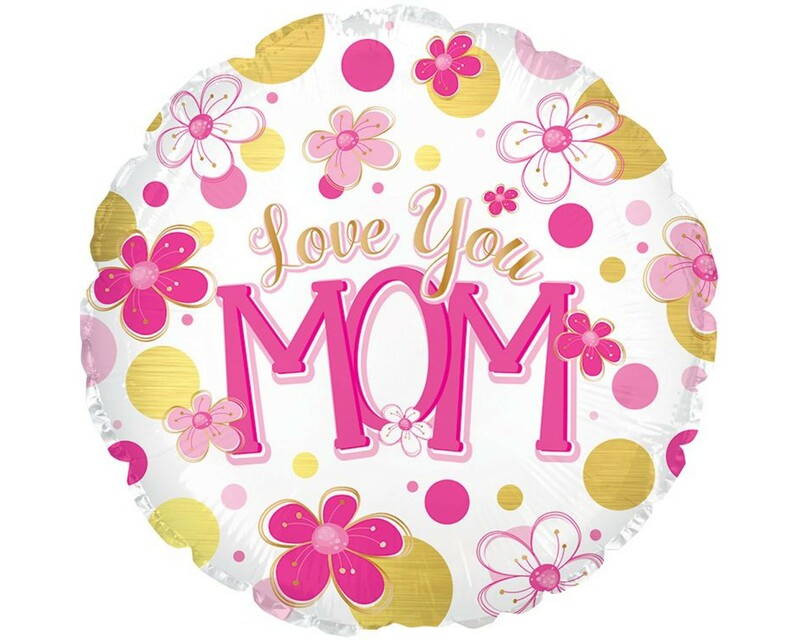 Get your mom delighted by gifting a Love You Mom Balloon Jordan, and make her feel special on a special day. 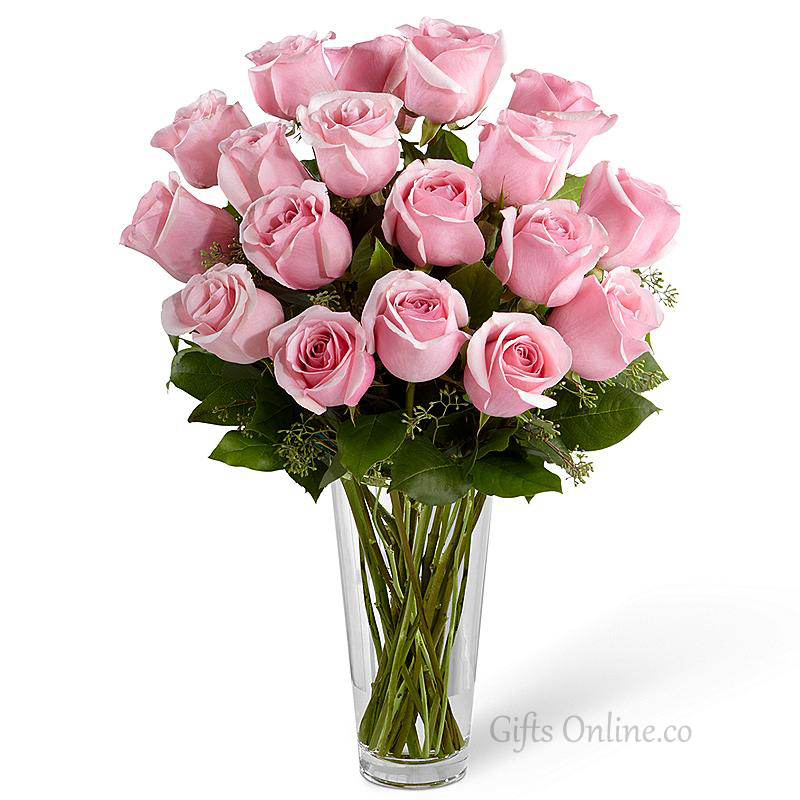 Express your love and do something special to your mother by gifting the special balloon. 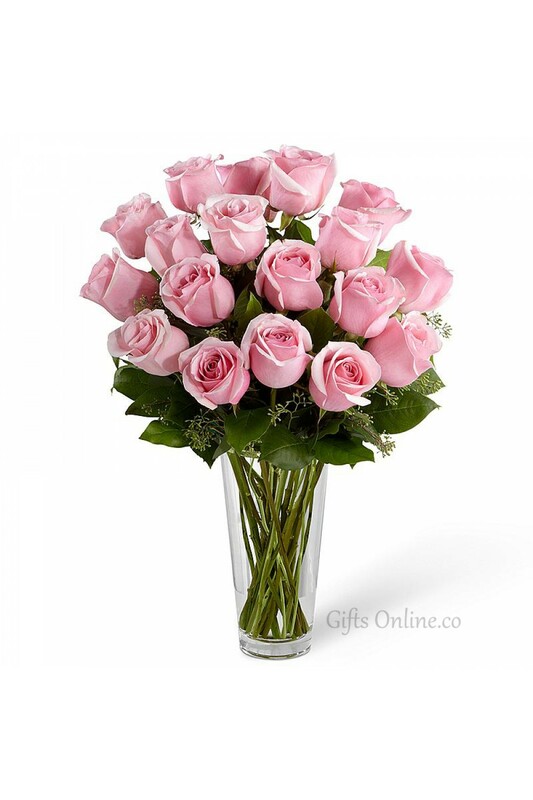 Our delivery agents come to your location and delivery it along with other such gifts.